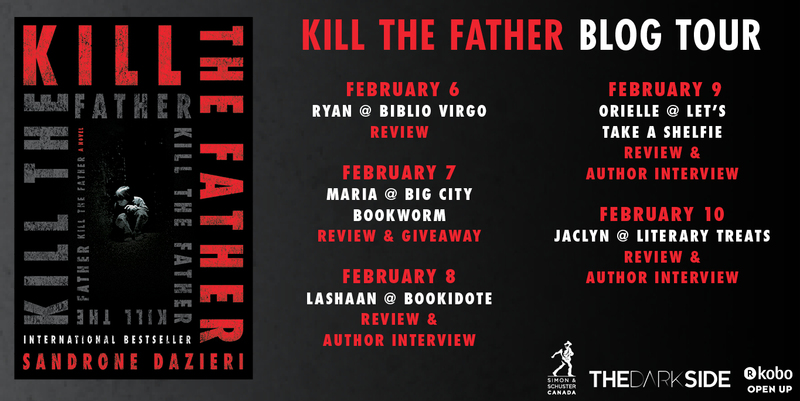 Let's Take a Shelfie is the fourth stop on the Simon & Schuster Blog Tour for Sandrone Dazieri's thriller, Kill the Father. claustrophobia but, also, with an unquenchable thirst for knowledge. mean for ten children who have recently gone missing? 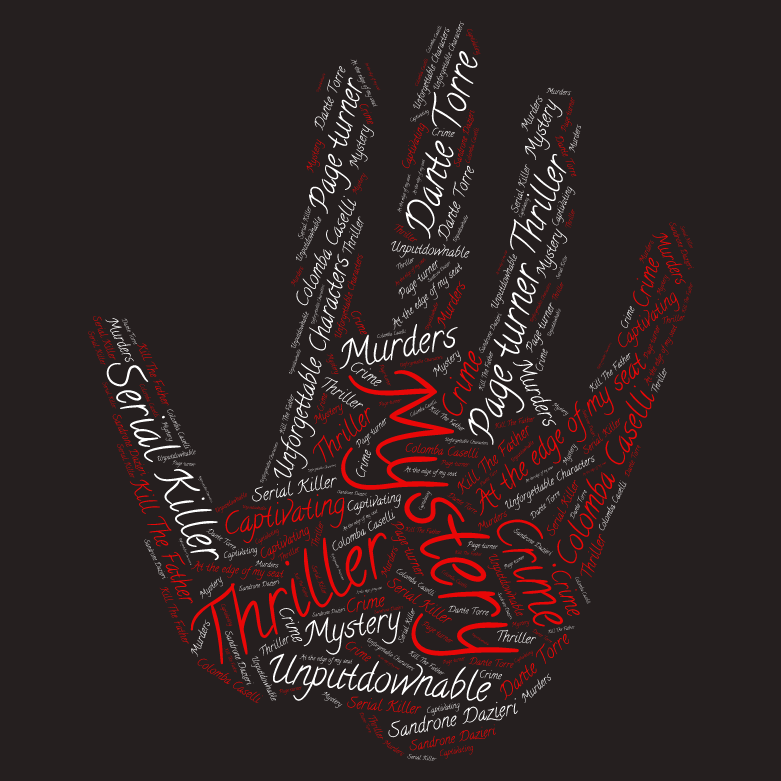 there been a foreign thriller talent as promising. 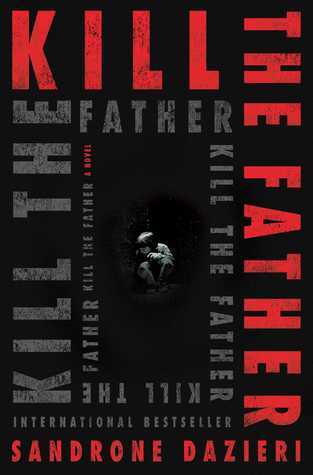 First book and first review of 2017 and I sure picked a doozy! 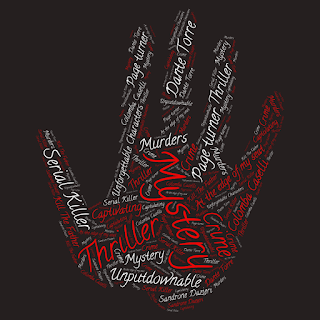 just the title, got its share of second glances on public transit. English. It's either that or I'll have to learn to read Italian. 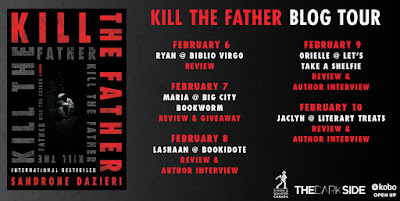 Disclaimer: I received an advanced copy of Kill the Father by Sandrone Dazieri from Simon & Schuster for review and participation in this blog tour. All opinions are my own.